Quickie post here to share a new interview with me by Amy from Bluebottle Art Gallery + Store. I don’t know that I could love the people at the Bluebottle any more. This month marks my first solo gallery show at Bluebottle, after a successful part in a holiday show in December of last year. And now adding to their awesomeness, Amy, who is also a writer, asked the best questions I’ve ever been asked for this interview for the Bluebottle blog. Have a peek the Bluebottle blog called Art, Craft, & Design and also Amy’s website called Fairy Tale Factory, specializing in fairy tales and writing workshops and spread the magic. 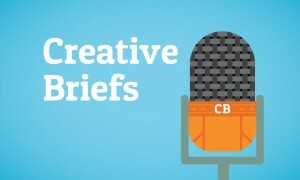 If you like process talk about design geekery, be sure to read interview is here. Dirty Dozen Interview on Poster Rocket. ZOOOOOOM! Shazam! I done got interviewed Ma! The poster art and design blog Poster Rocket just published a Dirty Dozen interview with me, and it’s sure to answer all of your burning questions about strawberryluna. Well, maybe not all of them. But some of the biggies are covered, most definitely. 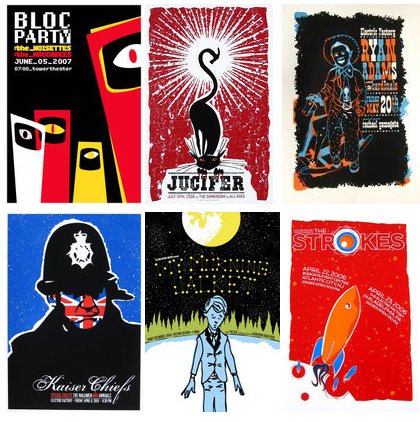 Secrets about my early formative years as a writer, how I never planned on being a printmaker and poster designer, and what deceased musicians would best love to do a poster for, in an alternate universe are all revealed. 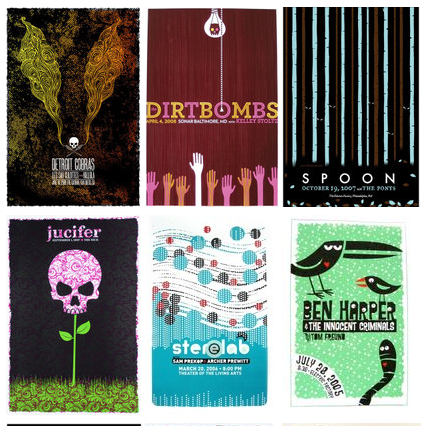 The Dirty Dozen is Poster Rocket’s choice of 12 posters from a single artist or studio coupled with an interview. It’s a good time and be sure to check out the Poster Rocket site for past installments as well as the bevy of rock poster hotness featured every day. Or, be brave and submit your own (legit!) posters for review. Half dozen in the other.